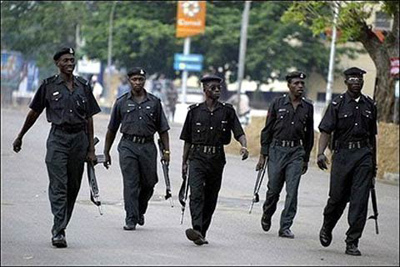 The Police Service Commission (PSC) said it received 897,170 applications as at 4 p.m. on May 11 from applicants seeking enlistment into the Nigeria Police Force. This is contained in an update issued by Mr Ikechukwu Ani, Head, Press and Public Relations of the commission in Abuja on Wednesday. He said that 259,046 applications were received for Assistant Superintendent of Police (ASP) cadre. 209,067 and 429,057 applicants applied for the Inspector and Police Constable (PC) cadres, respectively.